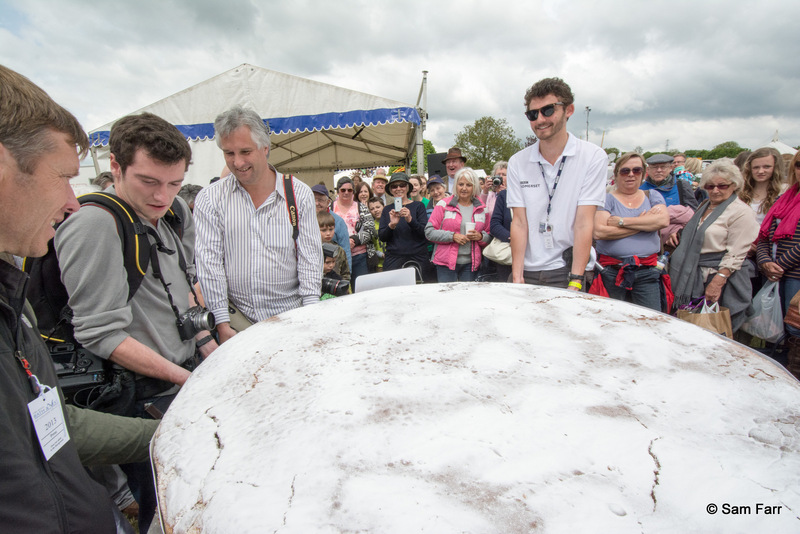 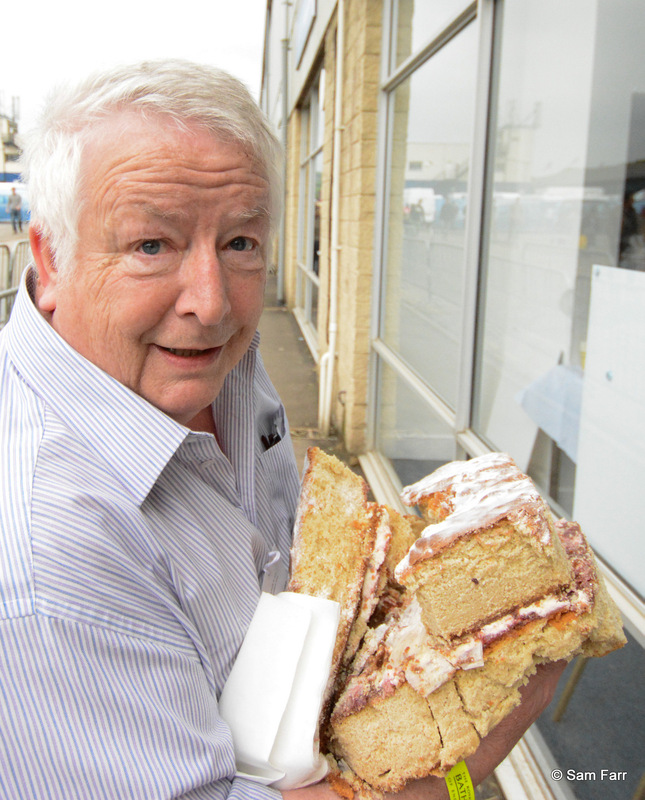 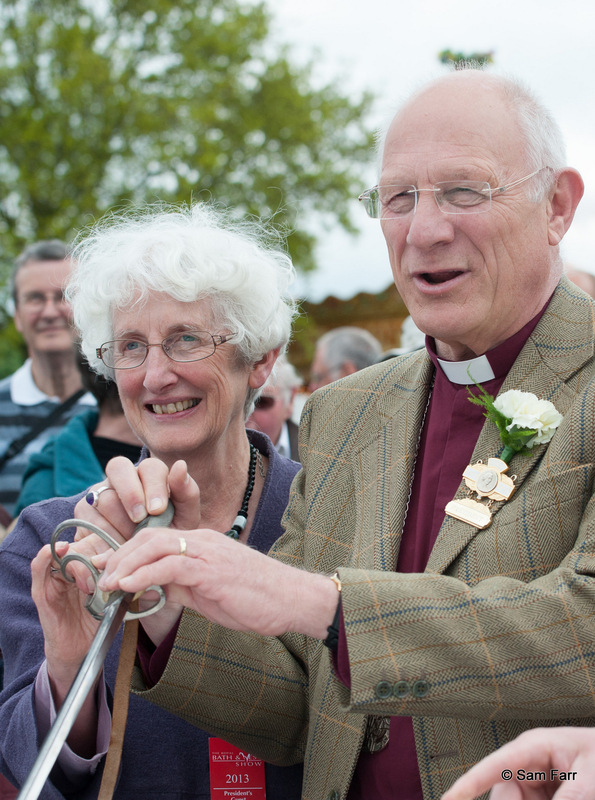 The Rt Reverend Peter Price Lord Bishop of Bath and Wells and his wife Dee cut the record breaking 5 ft Victoria sponge at the Royal Bath and West Show. 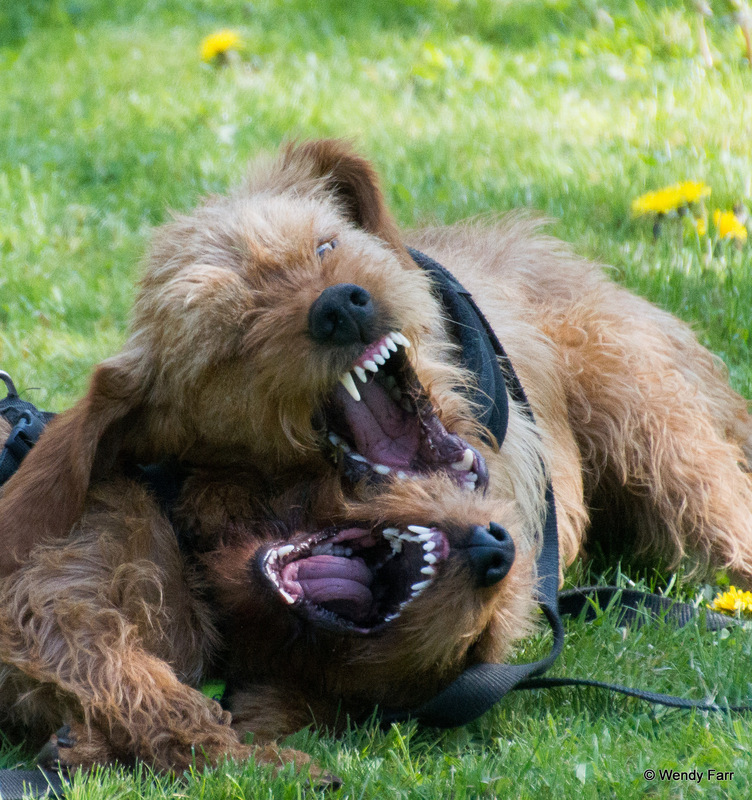 Three guesses who ate the most cake. 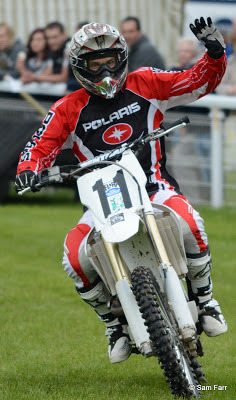 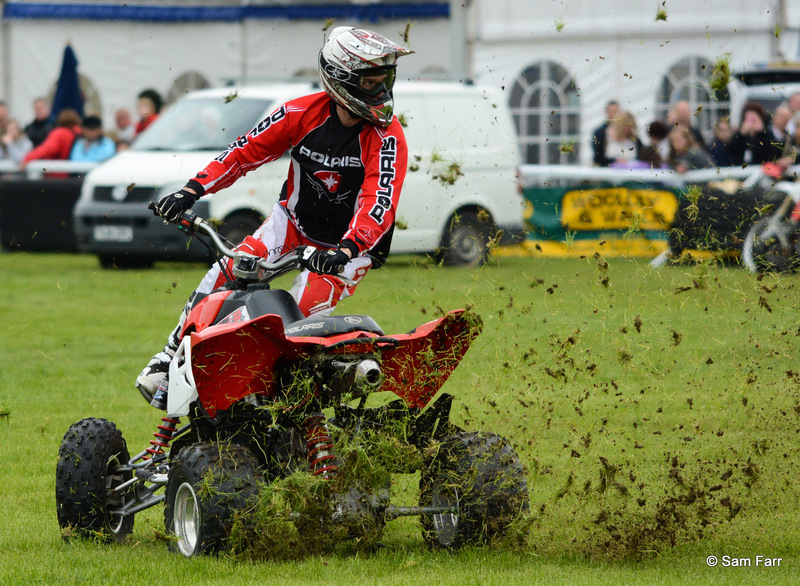 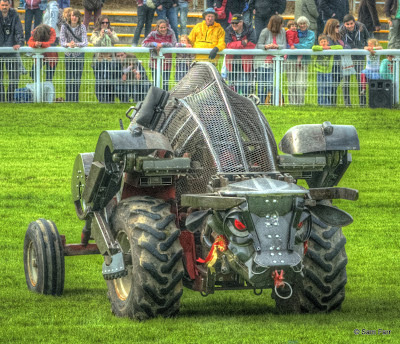 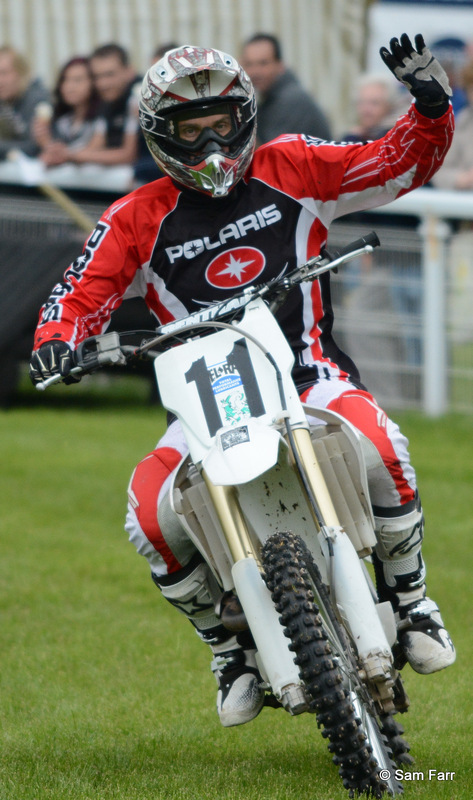 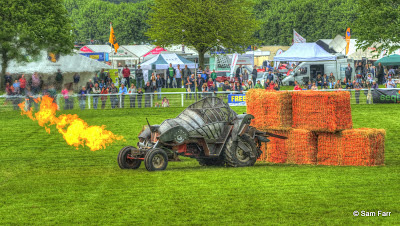 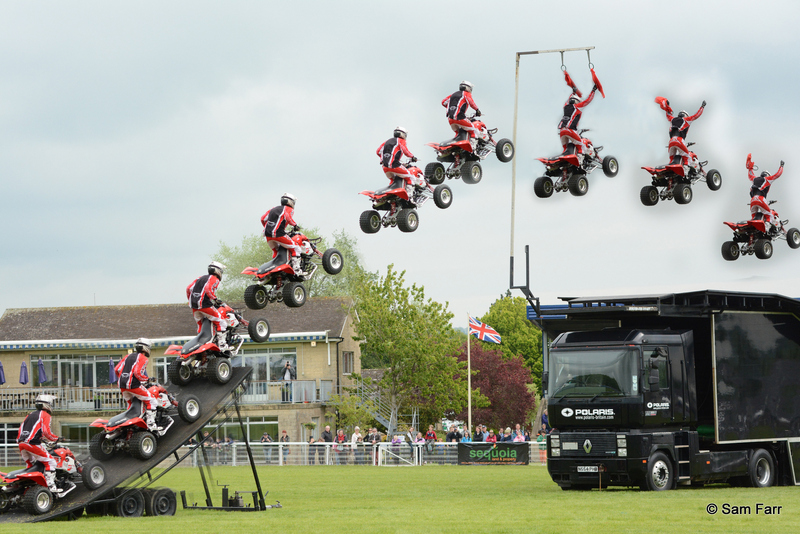 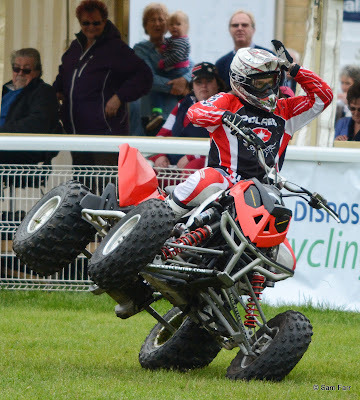 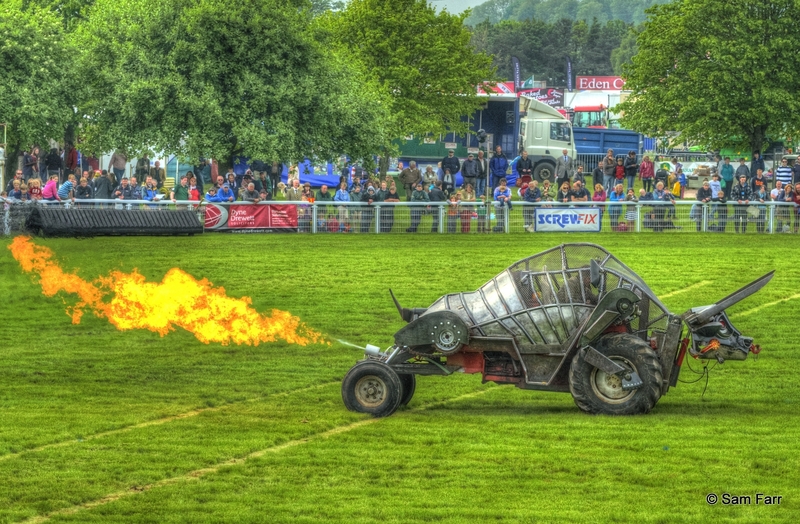 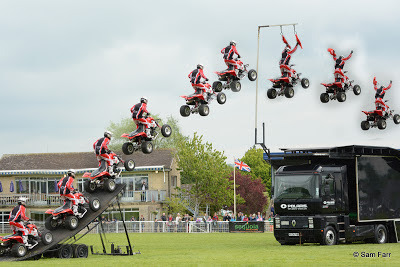 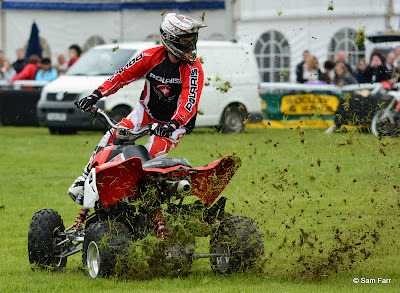 Jason Smythe jumps his quad bike at the Royal Bath and West Show. 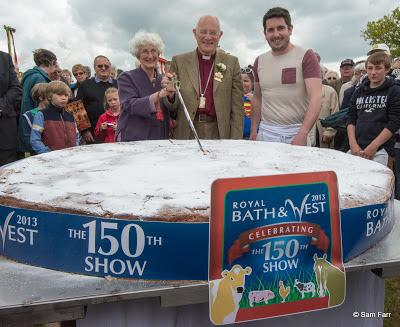 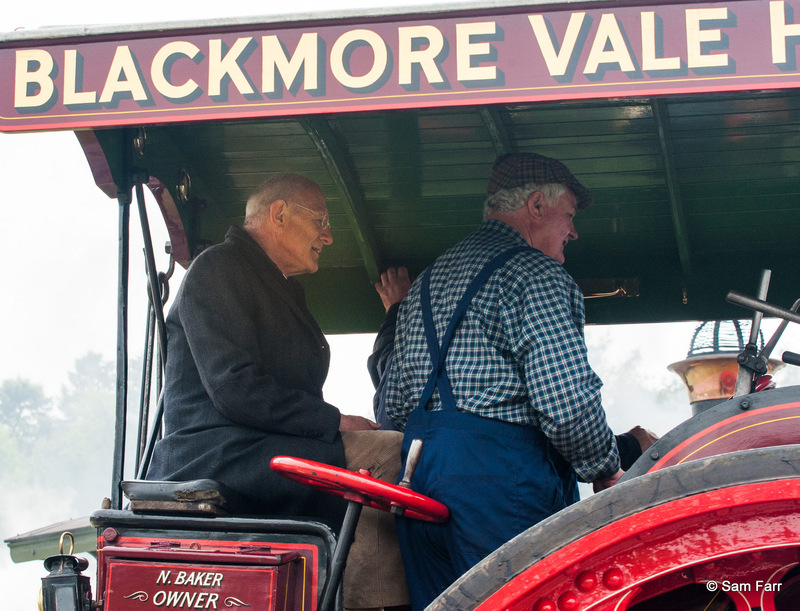 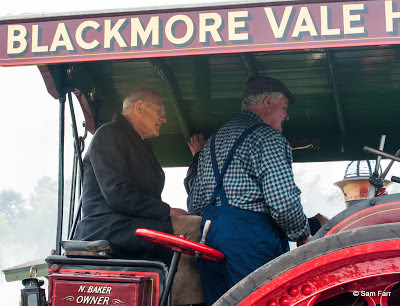 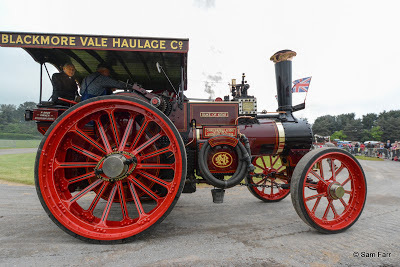 Rt Reverend Peter Price Lord Bishop of Bath and Wells rides the Duke of Kent. El Toro Arranged by Michael Eavis. 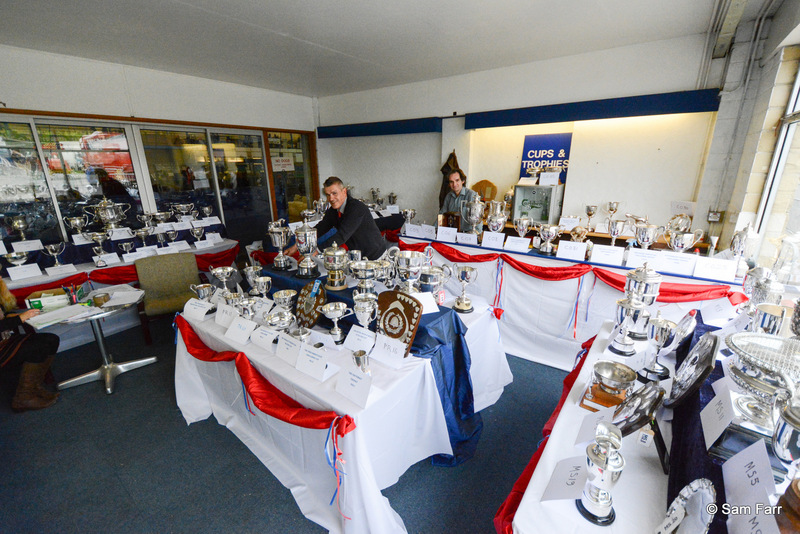 Stephen Thomas silversmiths are in charge of all the cups. 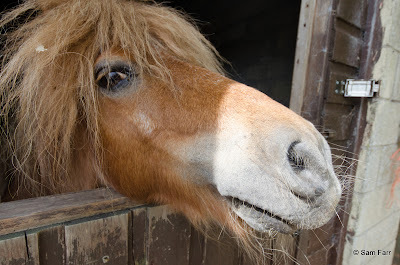 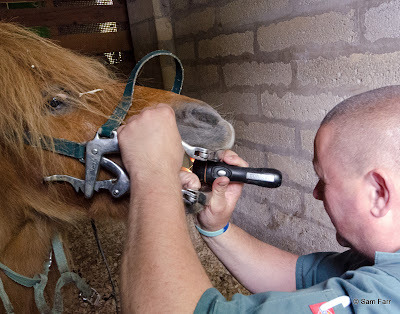 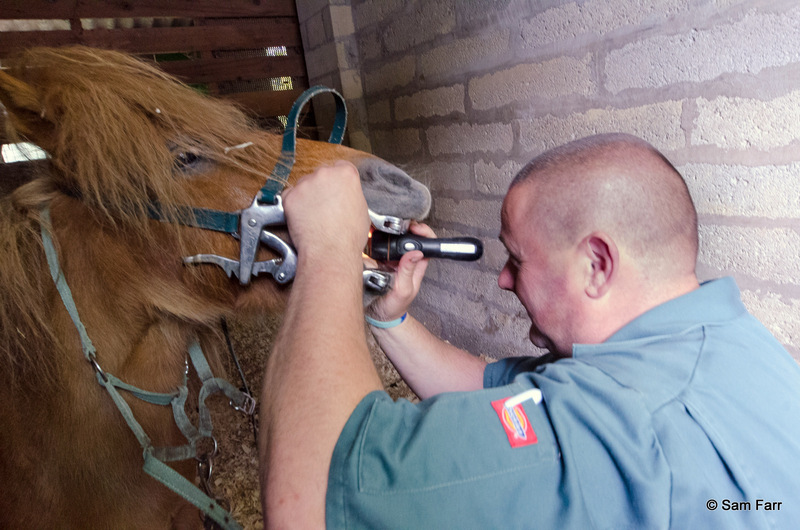 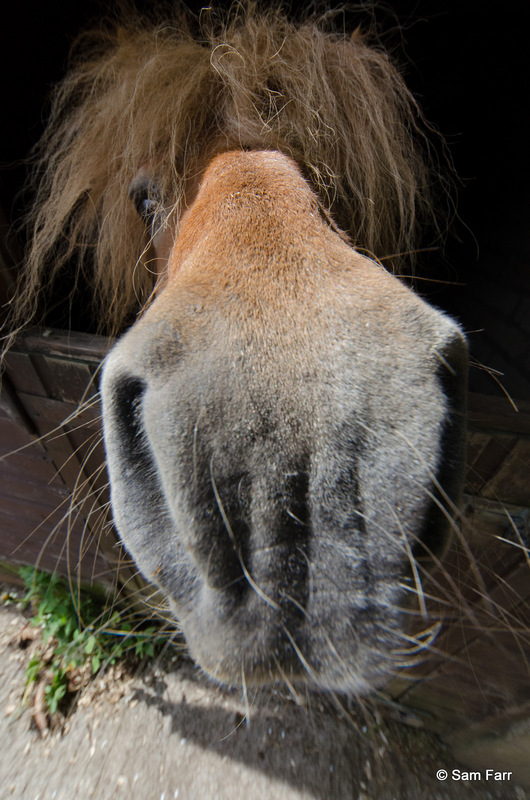 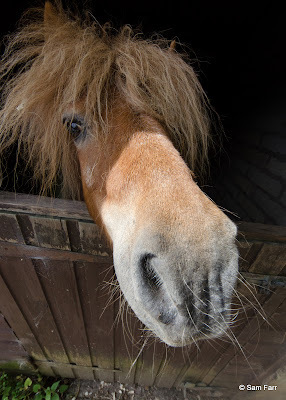 Biscuit had a visit from Wayne Abbott the horse dentist today, no filling of filing. 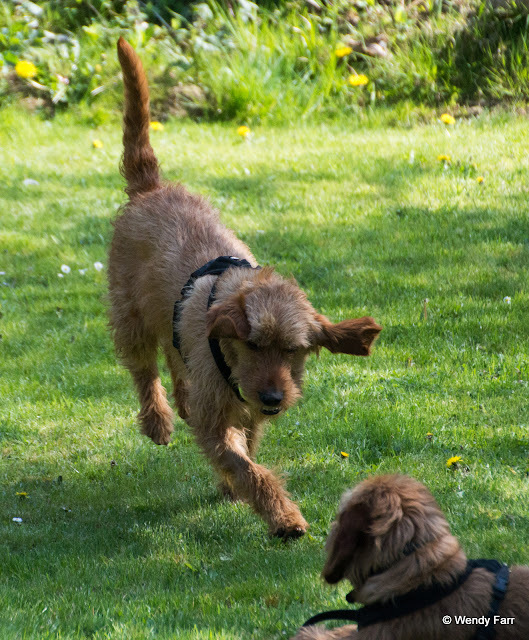 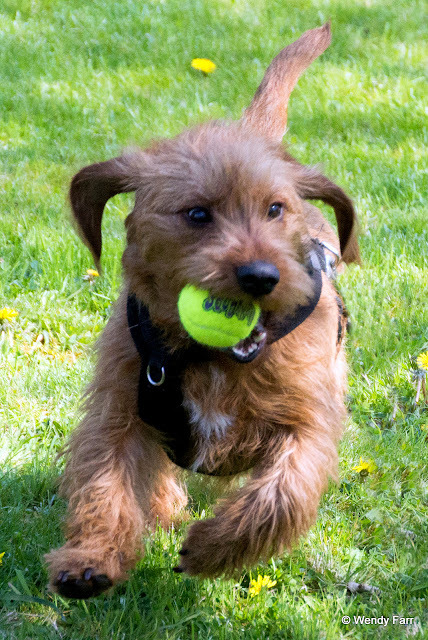 But she was very happy to get back in her field. 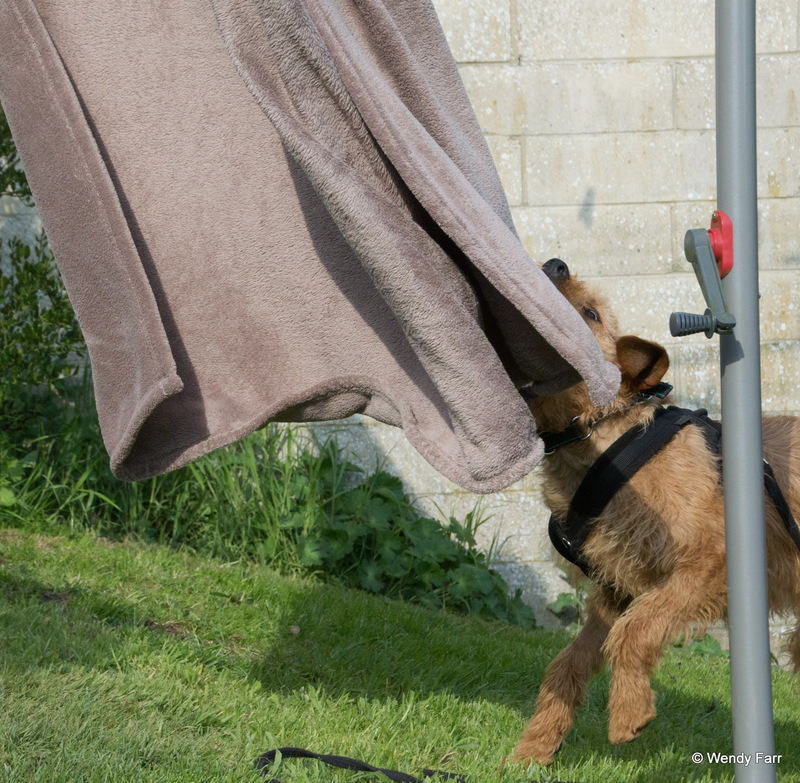 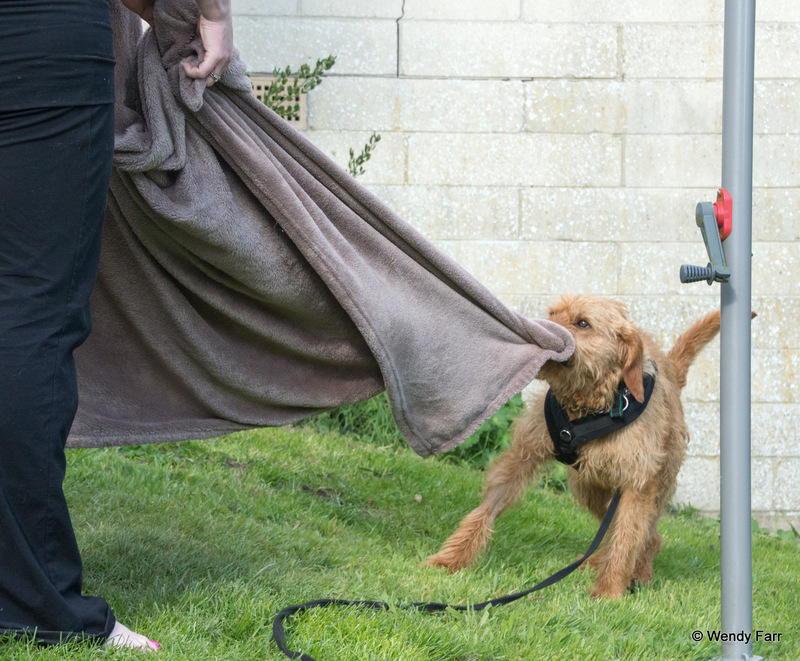 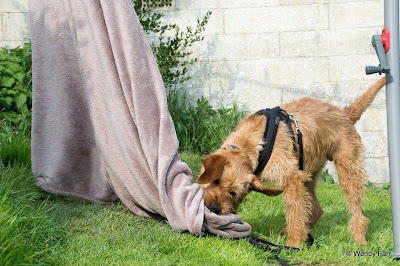 Munro helps with the washing. 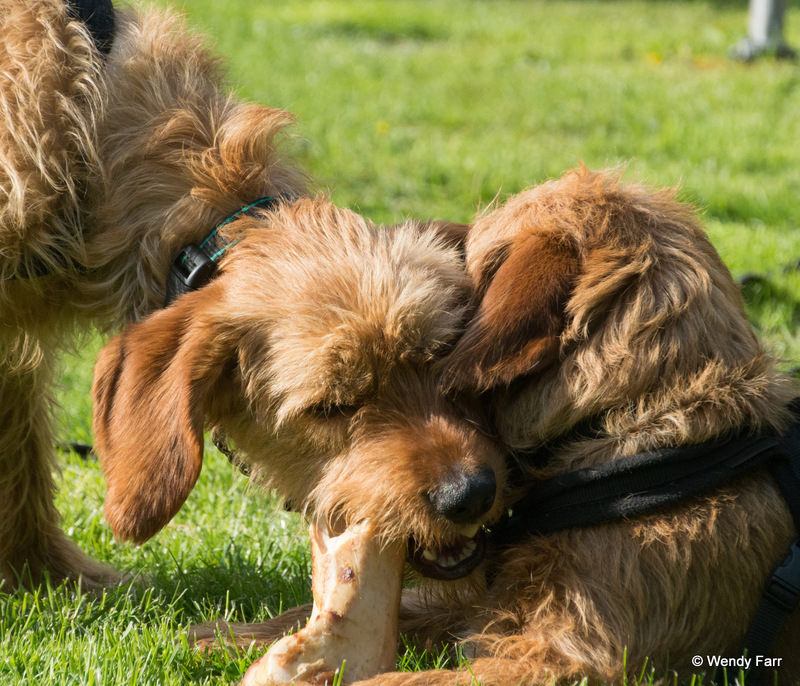 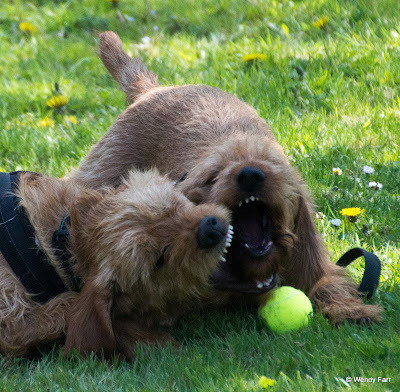 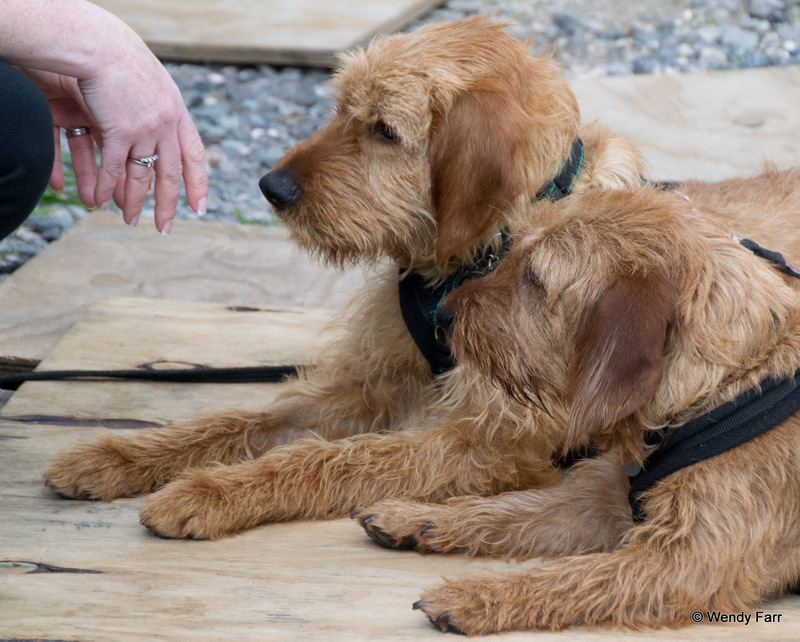 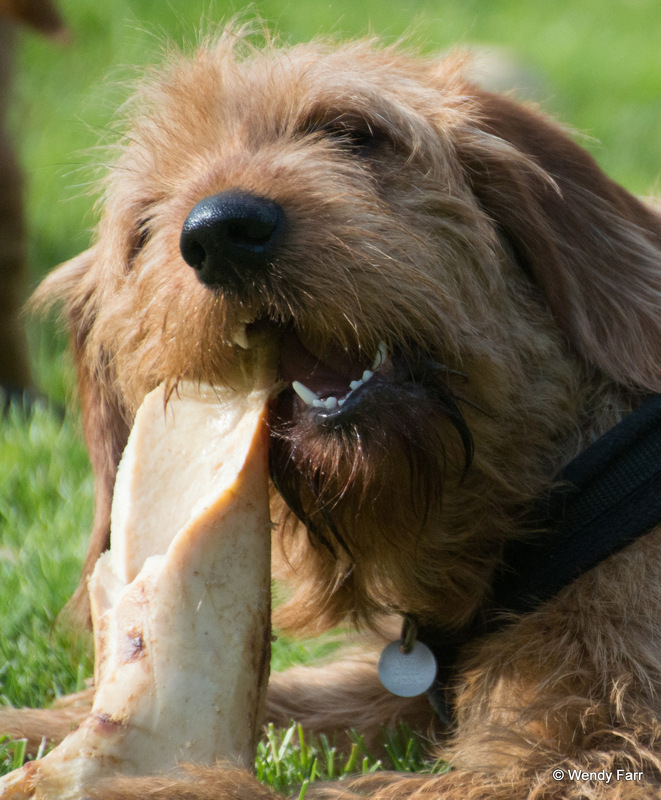 They're very happy to share a bone. 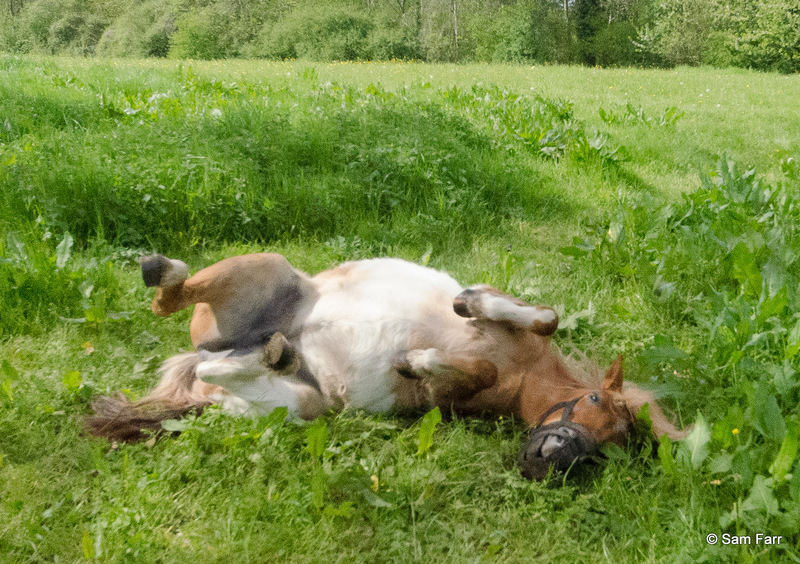 But they really just enjoy the freedom of the garden.